We are Cape Town's Premier Locksmiths delivering unrivalled service to you home, office or car 24/7. Locked in Or Out? No problem! We can help! 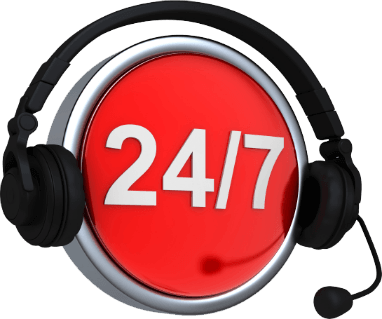 Just give us a call on 021 300 1803, 24 hours a day, 365 days a year. Locked out of your Car? Misplaced keys? Transponder faulty? Call the Pro's! 021 300 1803 24/7, 365. "We Have A Team of Fully Mobile Cape Town Locksmiths on Call Around The Clock Catering For Any Eventuality"
Using only the best quality parts and highly skilled Locksmiths, we are the one stop shop for all your Lock, Key & Safe requirements. 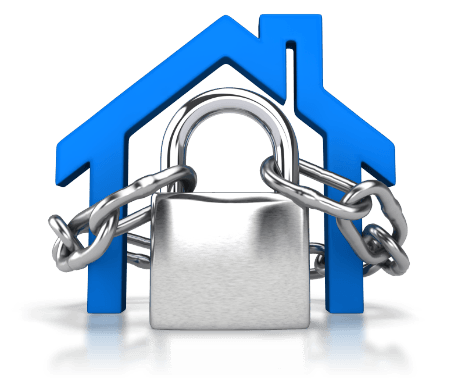 If your locked in or out, can't lock up or having trouble with your keys - we can help! "Trustworthy, Honest, Reliable & Cost Effective. Our quality speaks for itself"
with over 40 years experience, we are a fully registered, qualified and accredited Locksmiths in Cape Town serving both the commercial and domestic markets for local residents and business owners throughout the region. From Lock Picking, Car Locks and Ignition Systems, Safe Opening and Digital Security Locking Systems, we cover you in any eventuality you may find yourself in and offer a professional and cost effective solution to all your lock & key issues 24 hours a day, 365 days a year. Call now for the best rates! We cover the whole of Cape Town and offer a professional service that is truly second to none. We offer expert advice, honest appraisals and unbeatable rates. 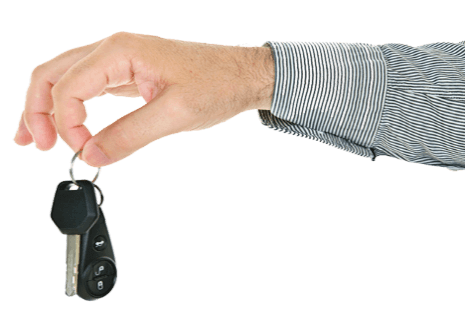 From simple key cutting and duplication through to Re-programming Car Transponder keys and installing new locks we cater for every make and model of lock, new, old or antique and every type of key you can possibly think of. No job is too big or too small for our experts so give us a call today for a fast and friendly response. Call 021 300 1803. For any Emergency Locksmith Situation, we are on call 24 hrs with well equipped, fully mobile response workshops bringing all the services you require direct to your door around the clock. We work while you wait to ensure a speedy solution to your issues in any eventuality. We understand how frustrating it can be if your locked out, cant lock up or get locked out of your car so rest assured, one call to us will have you sorted in no time! Wherever you are & whatever your problem, just give us a call! Why Use Us? We are the leading Locksmiths in Cape Town offering a premier service that certainly doesn't break the bank! Premium services don't necessarily need to come with a premium price tag and we work hard to keep our overheads low in order to pass the savings back to you - our valued customers. Our team is fully qualified and regulated to the highest standards and come fully insured to give you even further peace of mind. Give us a call today to further discuss your requirements.